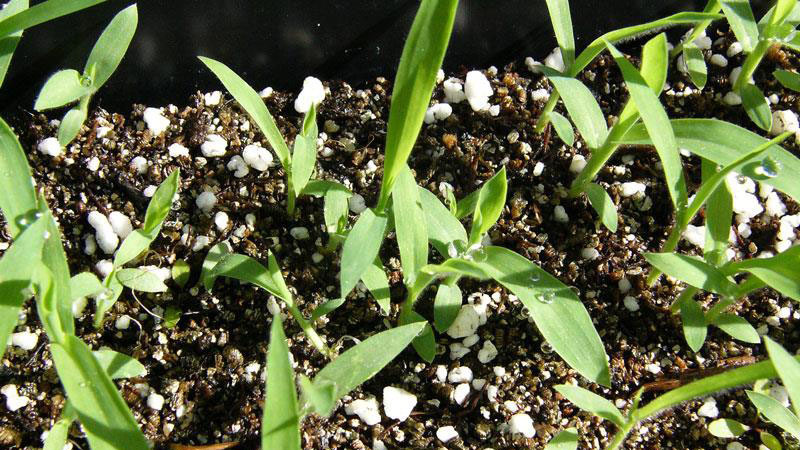 Smooth crabgrass germinates from March through early May in North Carolina when soil temperatures reach 53 to 58°F at a 4-inch depth. Alternating dry and wet conditions at the soil surface in the spring encourages germination. 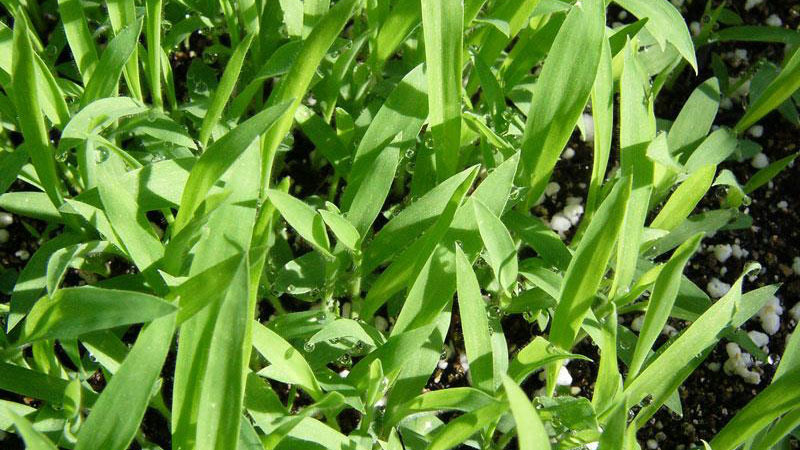 Crabgrass germinates and grows best when adequate light and moisture are present. 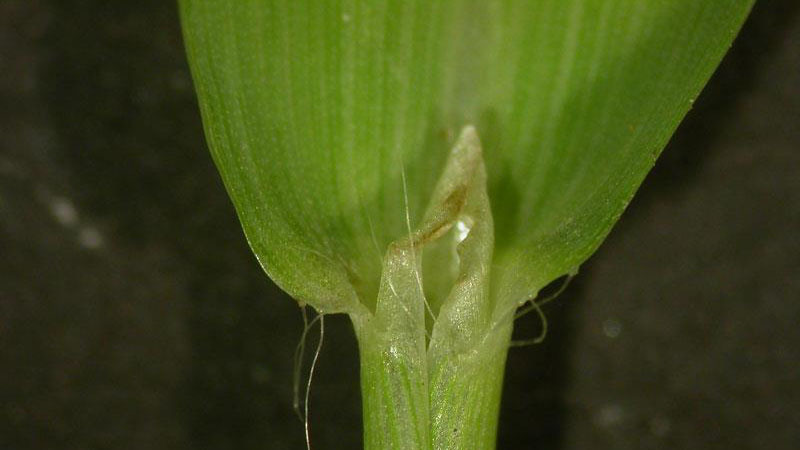 Stems have a prostrate growth habit and may root at the lower nodes. 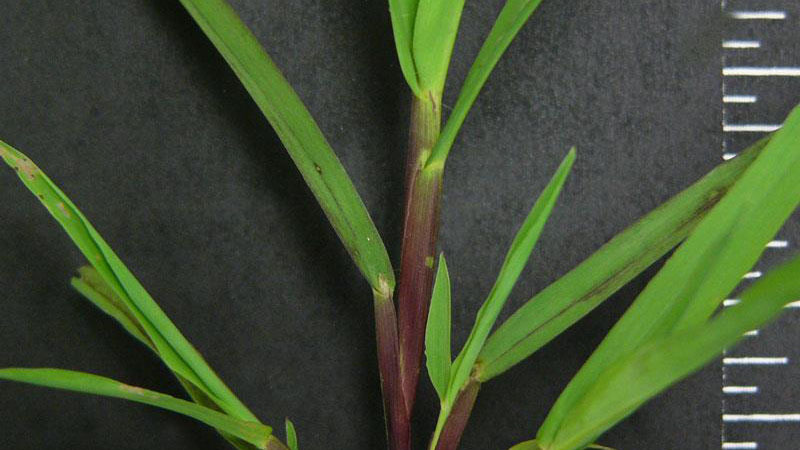 Smooth crabgrass is similar to large crabgrass, but the leaf blade of large crabgrass has more hairs, with short hairs on both surfaces, and scattered hairs on the edges. Precaution and Remarks: Use on turf, golf courses (excluding putting greens) of established bermudagrass, zoysiagrass, St. Augustinegrass, ryegrass, centipedegrass, bentgrass, bluegrass, and tall fescue. Contains 38% N. Apply to dry foliage​. Precaution and Remarks: Use in seedling and established centipedegrass and fine fescues. Apply 2.25 pint to grasses up to 6 inches and 3.75 pints to grasses up to 12 inches if turf is tolerant. 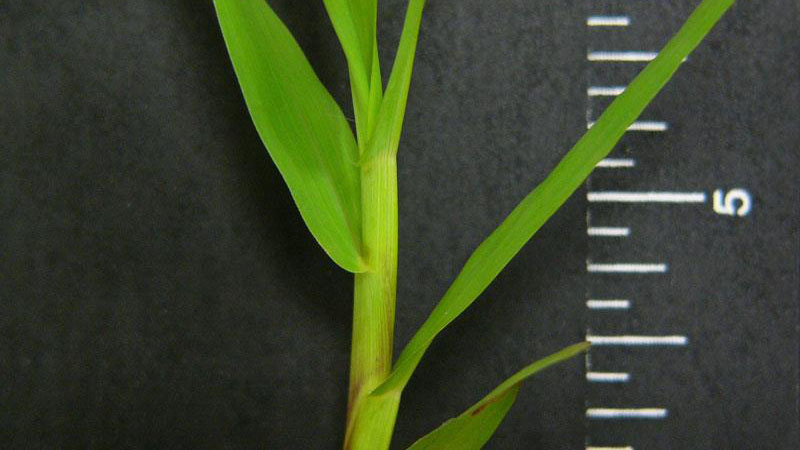 Does not control yellow and purple nutsedge, annual bluegrass or broadleaf weeds. Apply no sooner than 3 weeks after spring greenup of centipedegrass. Apply before crabgrass becomes extensively tillered. Delay all treatments until newly planted centipedegrass has 3 inches of new stolon growth. Do not mow within 7 days before or after application. Two applications 3 weeks apart will suppress bahiagrass. Additives or adjuvants not required​. Figure 1. Smooth crabgrass vernation. Figure 2. 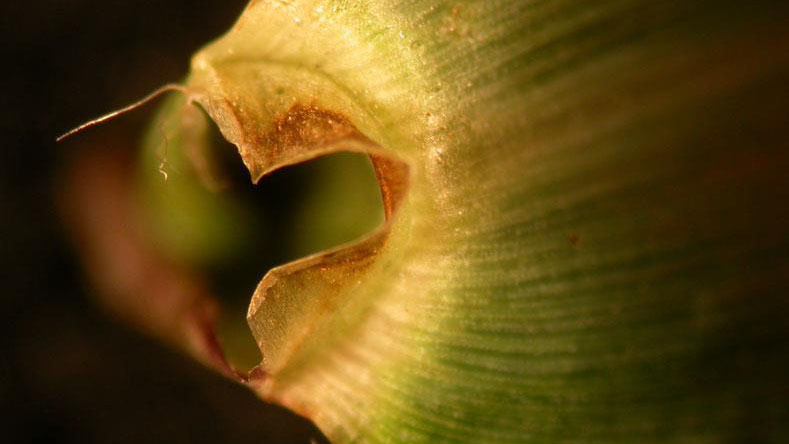 Smooth crabgrass ligule. Figure 3. 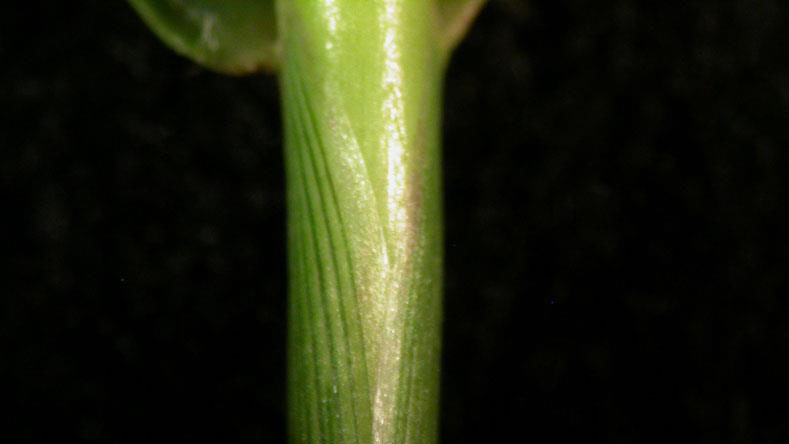 Smooth crabgrass ligule. Figure 4. 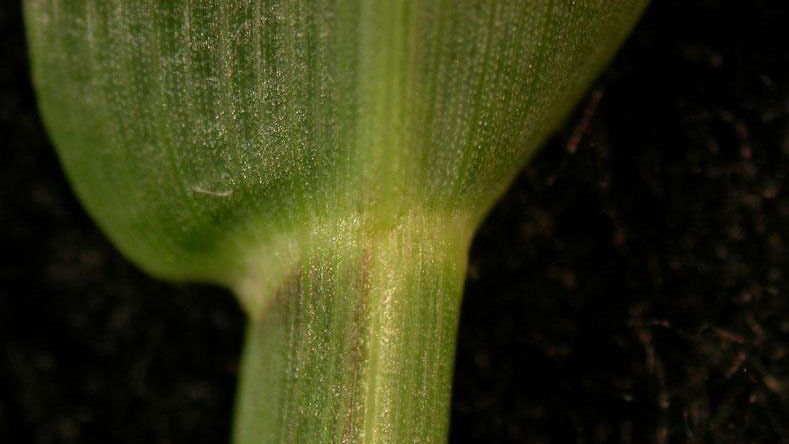 Smooth crabgrass ligule. Figure 5. 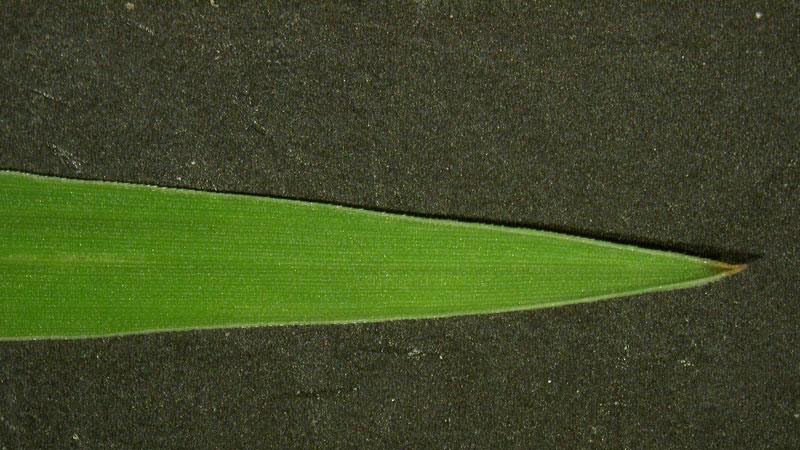 Smooth crabgrass leaf blade. Figure 6. 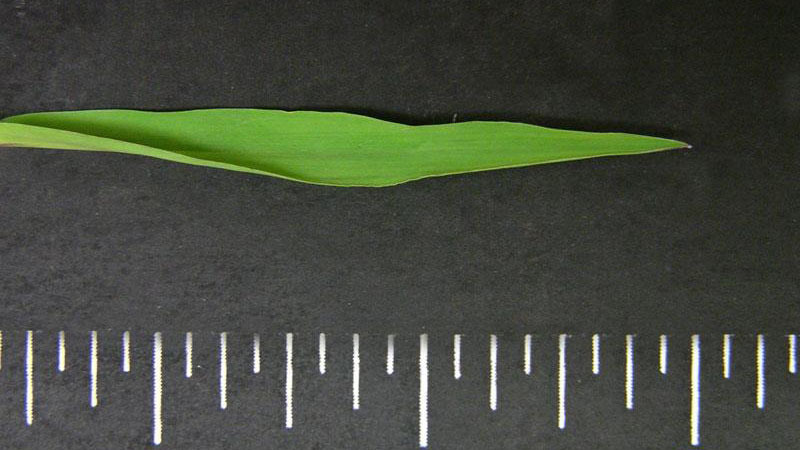 Smooth crabgrass leaf blade. Figure 7. 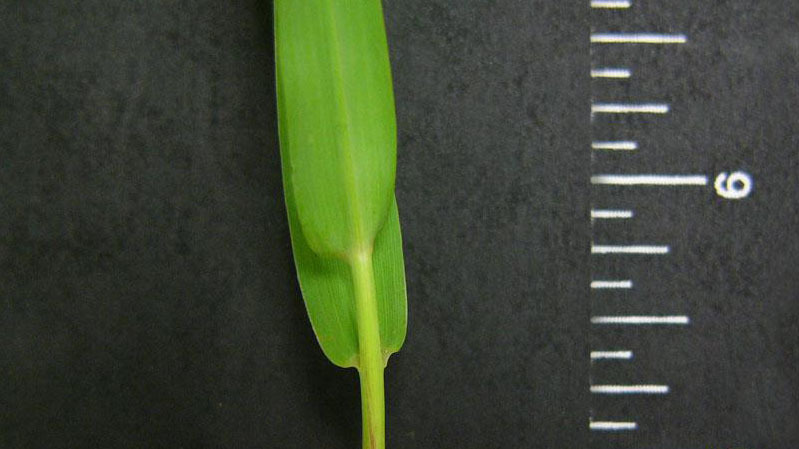 Smooth crabgrass leaf blade. Figure 8. 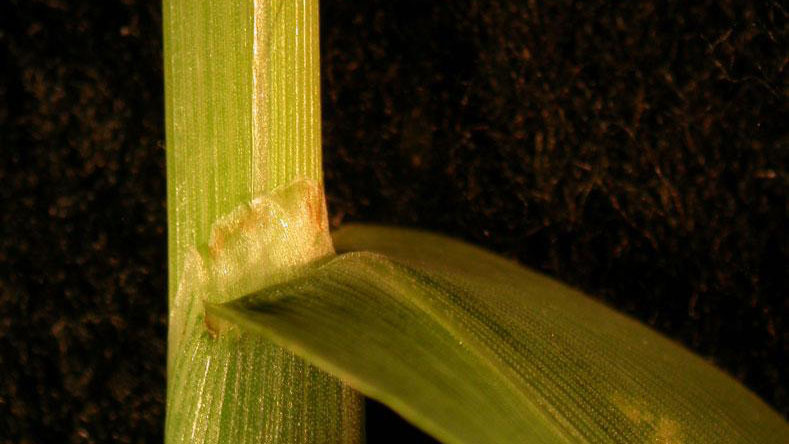 Smooth crabgrass leaf blade. Figure 9. 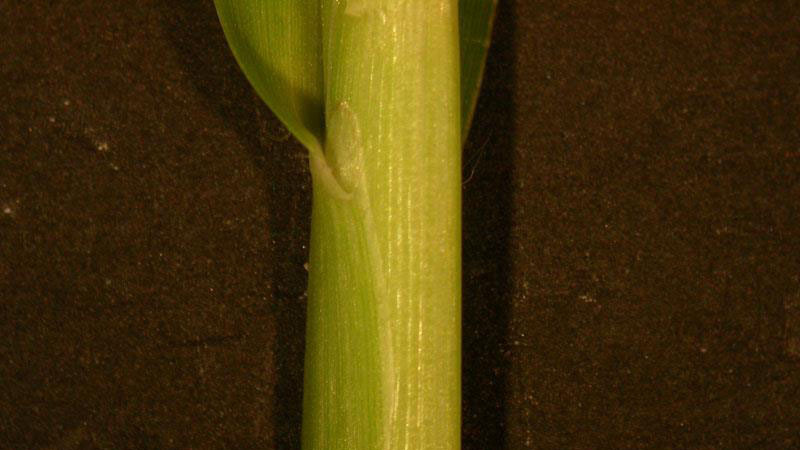 Smooth crabgrass leaf blade width. Figure 10. Smooth crabgrass collar. Figure 11. Smooth crabgrass collar. Figure 12. Smooth crabgrass collar. Figure 13. Smooth crabgrass sheath margin. Figure 14. Smooth crabgrass sheath margin. Figure 15. 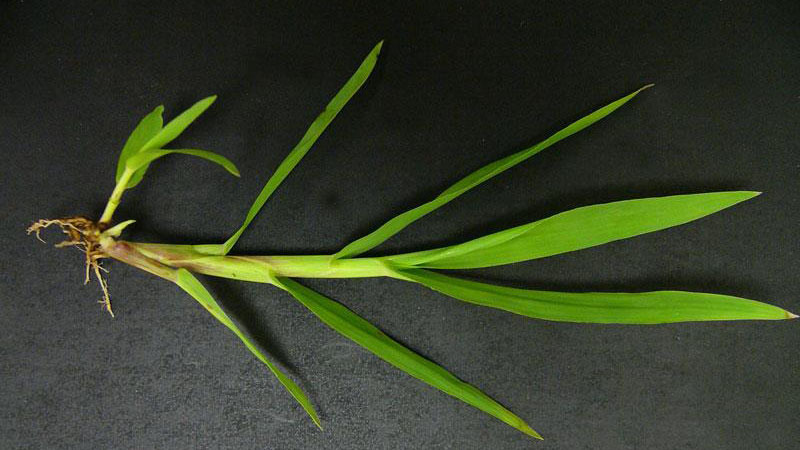 Smooth crabgrass sheath type.